Several video streaming sites and the popular file sharing network The Pirate Bay have allegedly been “cryptojacking” their users’ computers in this way, as has the free WiFi provider in a Starbucks cafe in Argentina. Users may object to this, especially if it slows down their computers. But given how hard it is for most companies to make money from online advertising, it might be something we have to get used to—unless we want to start paying more for things. In the case of bitcoin, mining requires specialized hardware and consumes masses of energy. For example, each bitcoin transaction takes enough energy to boil around 36,000 kettles filled with water. In a year, the whole bitcoin mining network consumes more energy than Ireland. But bitcoin is not the only show in town and there are many competing cryptocurrencies. One of the most successful is Monero, which builds a degree of privacy into transactions (something bitcoin doesn’t do). Currently, it requires no specialized hardware for mining, so anyone with computing power to spare can mine it. Mining usually takes the form of a competition. Whichever computer solves the equation the fastest is rewarded with the money. With Monero and other similar cryptocurrencies, a pool of computers can work together and share the reward if they win the competition. 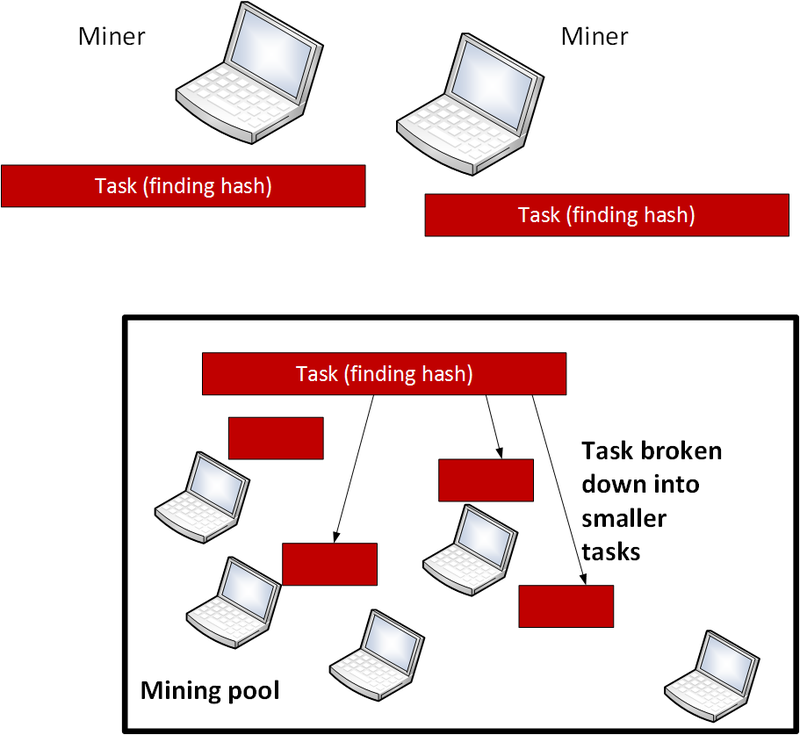 This allows individual computers to work on just a small part of the mining task. The larger the pool, the more chance there is of winning the reward. This means the website or internet provider doing the cryptojacking can mine cryptocurrency with little cost to themselves. One estimate is that 220 of the top 1,000 websites in the world are conducting cryptojacking, making a total of $43,000 over a three week period. This might not be very much, but file-sharing sites in particular have been searching for new businesses models in order to support their operations and cryptojacking could grow into a new income source. Coinhive strongly advises the websites that deploy it that they should inform users they are being cryptojacked. But it’s common for the code to run without users realizing and without a way to opt out of it. If you want to prevent your computer from being cryptojacked you need a software tool which checks the code as it runs such as an ad-blocker.